8am-6pm 5 days a week. 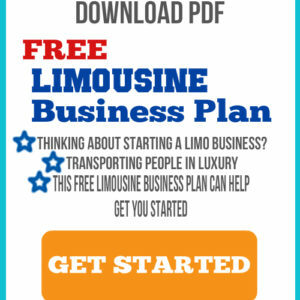 American Limousine Sales is a Limousine Dealer and Custom Builder based in Los Angeles, CA. Thousands of companies across the U.S. and world-wide have used, and are using our services. It is our goal to be the best limousine resource online and to help our community with their largest problems inside the limo business.